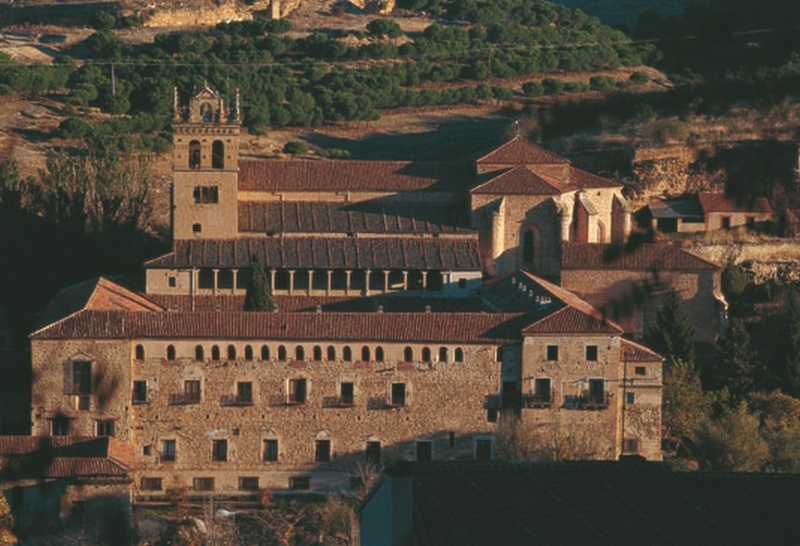 Segovia, World Heritage City puts at your disposal a wide variety of tourist attractions. Discover them with this route designed so you do not leave anything. At the foot of the Roman Aqueduct, which rises to 28,10 m as a triumphant arch, we contemplate 20.400 pieces of granite that have been laid without mortar for more than two millennia. 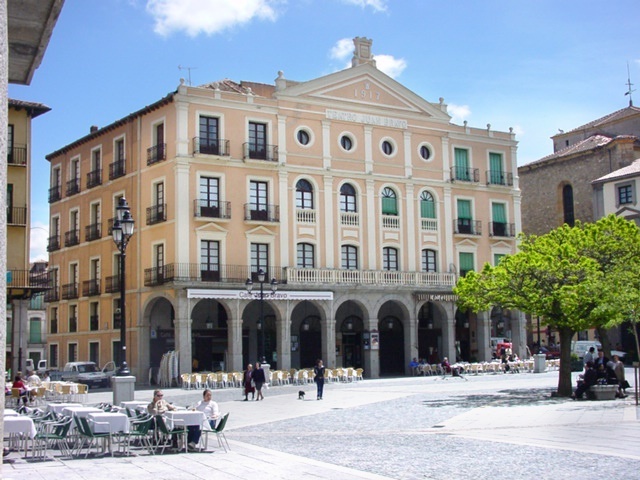 We are in the Azoguejo, always a meeting place and esplanade for the market or small souk. 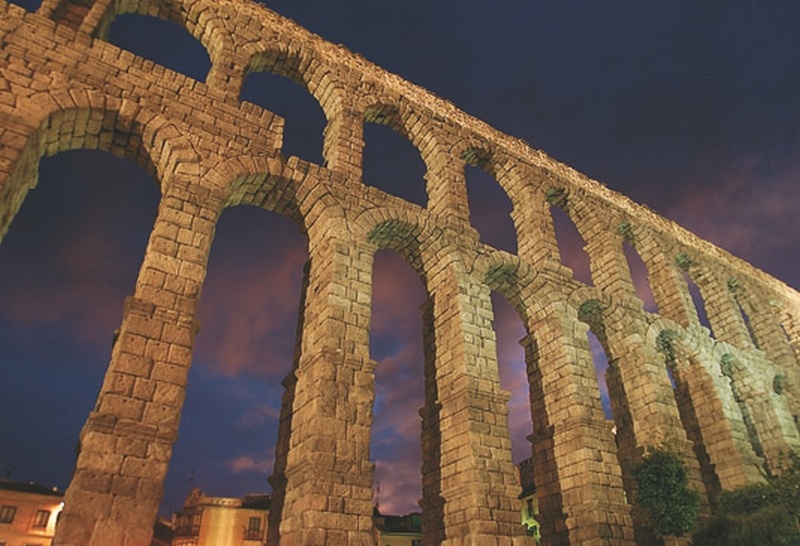 The city of Segovia and the water have had a millenary relationship that lasts to this day. Three waterways are particularly important, which converge in the rock of the Alcázar as a trident: the Eresma river, the Clamores stream and the Aqueduct. 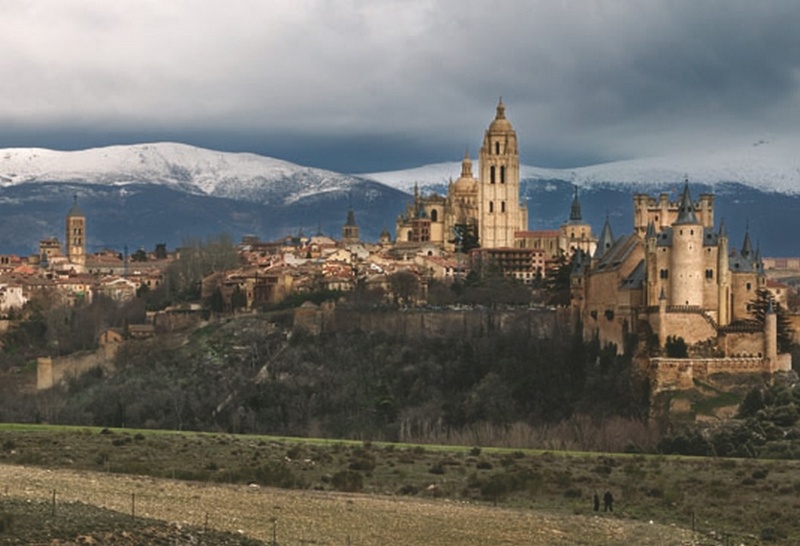 A city as rich as Segovia in culture, monuments, nature ... needs to be observed from its multiple angles, often unknown to those who come from outside. Join us and we will present a route for you to meet them from all points of view. Do not you feel like it? 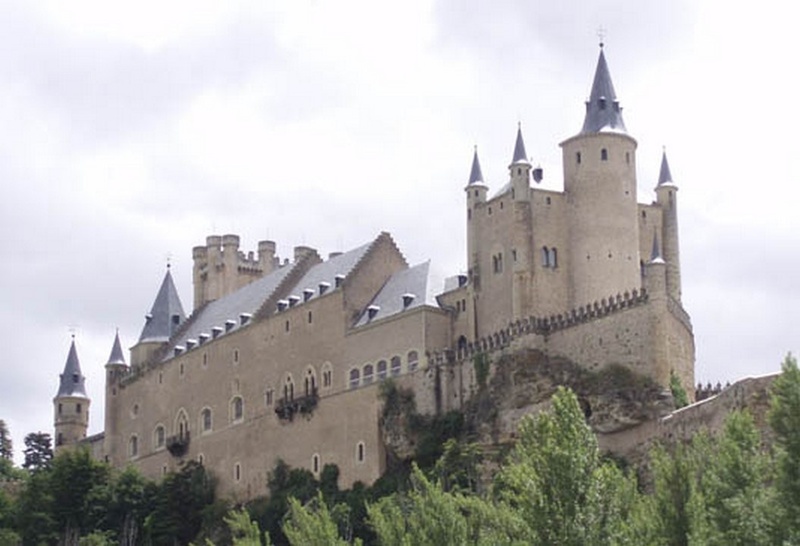 Segovia is synonymous with heritage and history. 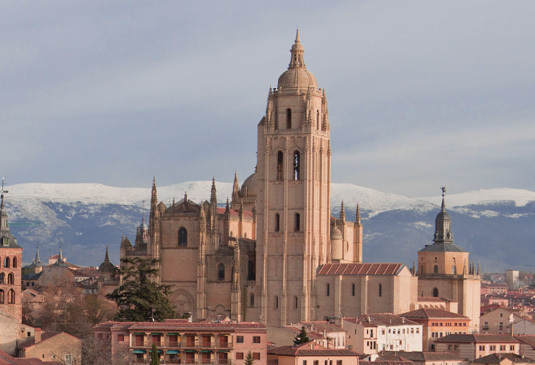 Discover the main monuments of Segovia. 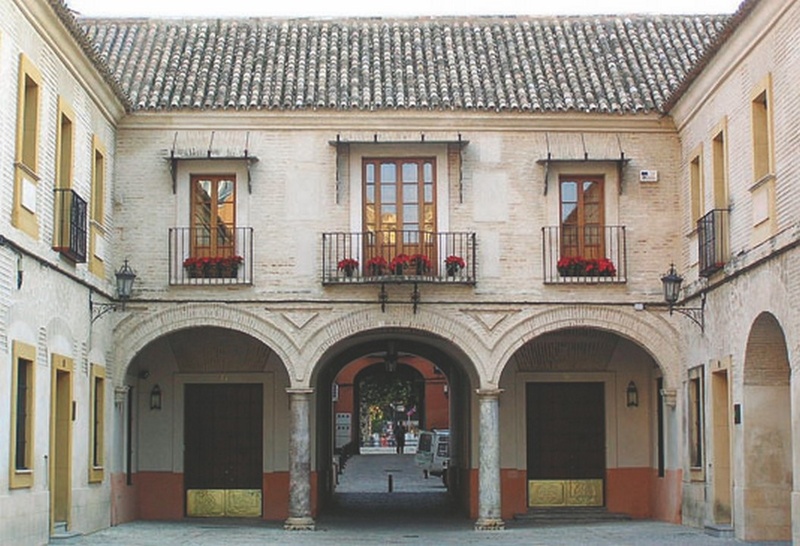 Discover some Interpretation Centers that will help you to know our culture, history and nature. 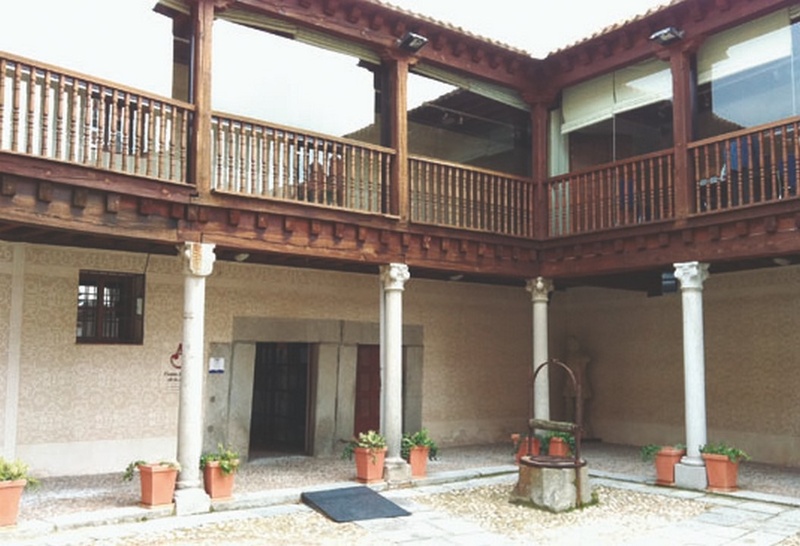 The Museums of Segovia are impressive and varied. Discover them all! 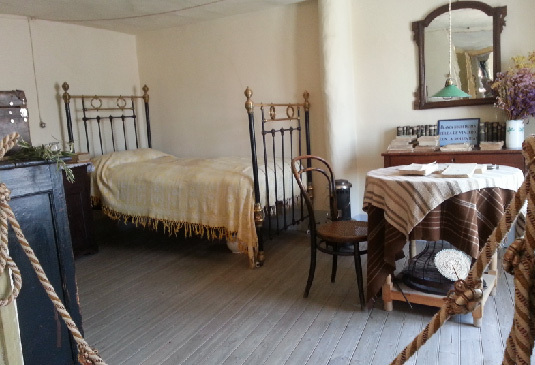 If you visit Segovia you can not forget the Exhibition Halls that will allow you to keep up to date with the Culture.